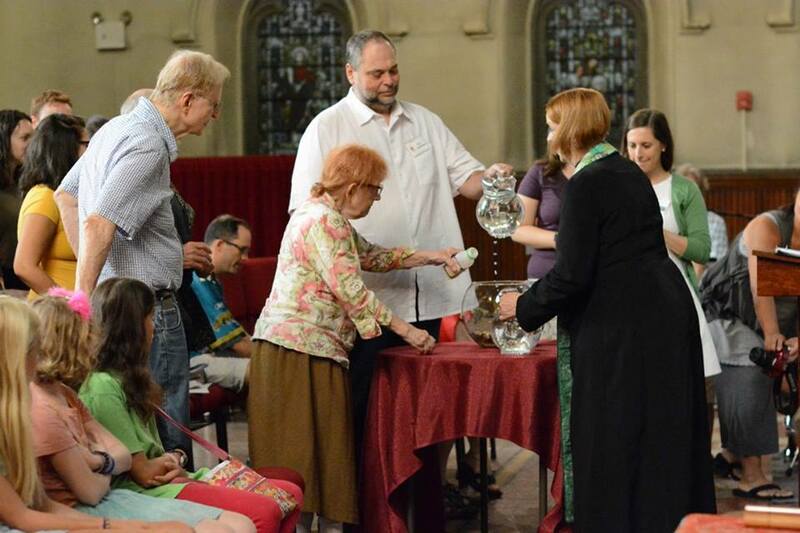 Our congregation strives to be a place where everyone feels welcome. Our Accessibility Team facilitates this work, ensuring that we are sensitive to people with disabilities and impairments. Their dedication, along with other leadership, has led to new accessibility efforts, including finalizing plans to install an accessibility ramp at our front entrance, a comprehensive survey of our congregation around accessibility needs, and workshops to increase awareness around accessibility concerns. In addition, we offer large print hymnals and currently have a portable ramp that is installed on Sunday morning on our southern door. Our building, although is historic and beautiful, still requires work to make it fully accessible. Our hope is that together we can take serious steps to ensure that it becomes the welcoming place we know it can be. Rev. 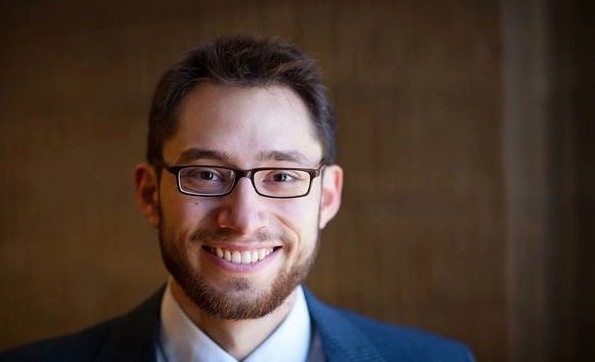 Schuyler Vogel serves as the Senior Minister of the Fourth Universalist Society in the City of New York. He holds degrees in religion from Carleton College and Harvard Divinity School and has served congregations in Wisconsin, Illinois, and Florida.